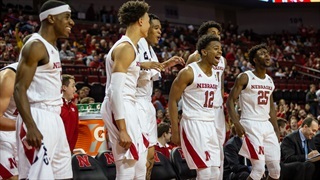 Nebraska players and its head coach met with the media Tuesday night after the Huskers' season-opening win over Mississippi Valley State, 106-37. 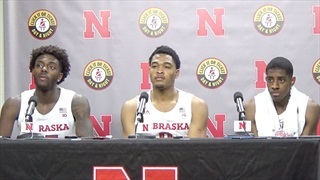 Catch what head coach Tim Miles, guards James Palmer Jr. and Glynn Watson Jr. and forward Nana Akenten had to say after a 106-37 season-opening win over Mississippi Valley State. 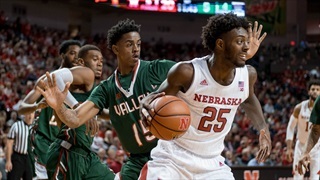 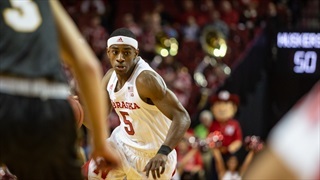 The 25th-ranked Huskers (1-0) topped Mississippi Valley State (0-1) 106-37 in what was the second-largest margin of victory in school history. 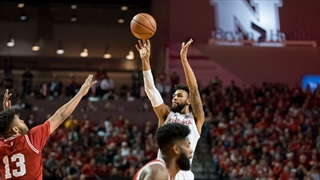 Coach Tim Miles is focused on sorting out rotations, figuring out his team's perimeter shooting woes and solidifying the defense as the Huskers get ready to open the season against Mississippi Valley State on Tuesday night. 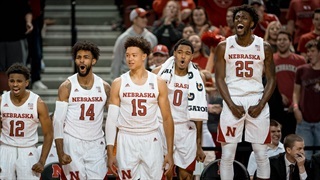 Nebraska will take on Missouri State in the semifinals of the 2018 Hall of Fame Classic on Nov. 19.